Ahead of Saturday’s Impala Floodlit final pitting defending champions KCB against hosts Resolution Impala Saracens, we take a look at the eight most recent floodie finals since 2009. 2009: Impala 31 KCB 14 : KCB took an early 7-0 lead through Peter Mutai’s converted try before Impala turned on the style, scoring 24 unanswered points en route to a 31-14 win that saw Impala win a first floodies since 2004. 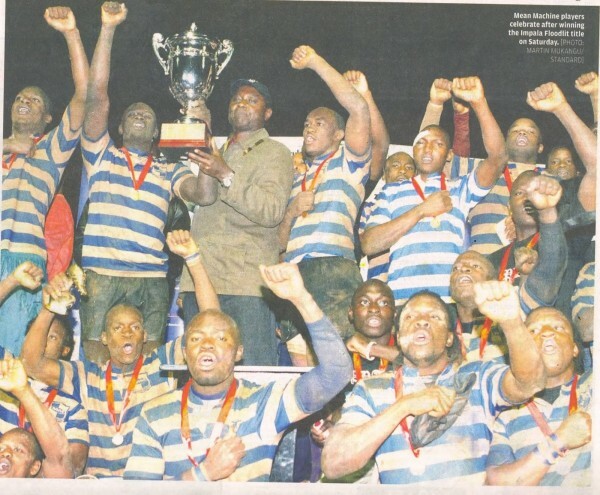 2010: Impala 17 KCB 13 : On a moth infested night, Resolution Impala RFC and KCB RFC accumulated 30 points, Resolution Impala running off 17-13 winners in the title match. 2011: Strathmore 28 KCB 12 KCB, featuring in a third successive final since 2009 took a 12-5 lead into the breather but an unanswered twenty three point second half blitz epitomized unfancied Strathmore’s second half revival that saw them snuff the life out of KCB en route to a maiden Floodies crown by way of a 28-12 final result. 2011: Mean Machine 10 Strathmore Leos 5 The University of Nairobi’s Mean Machine RFC put in a sterling defensive display that saw them lift the 30th Impala Floodlit title with a 10-5 win over champions Strathmore Leos in a scintillating game of rugby played under the Impala Club lights. 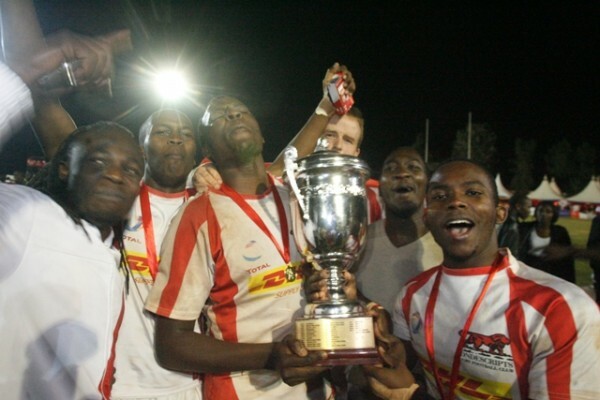 2012: Nondies 17 Mean Machine 12: With the match seemingly heading to extra time, the fleet footed Calvins Biko scored the winning try at the stroke of full time to help Nondescripts RFC beat defending champions Mean Machine 17-12 and clinch their first floodlit title in since 2002. 2013: KCB 28 Nondies 3 KCB wrested the title from defending champions Total Nondies with a 28-3 win in the final on Saturday 26 October 2013. This was the third title for the bankers, having previously won it in 2005 and 2007. 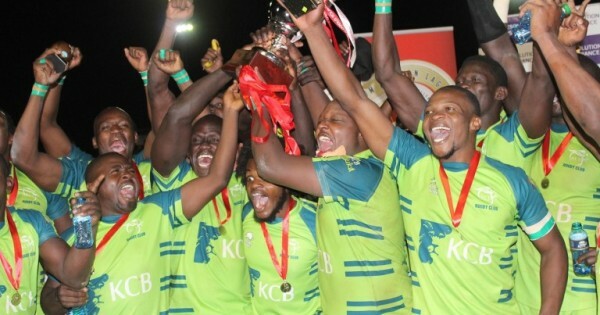 2015: KCB 26 Impala 14 – Looking dead, and buried as they trailed 3-14, flanker Elly Mukaizi scored two tries as KCB successfully defended the title, making it five overall crowns courtesy of a 26-14 full time result over the Sarries.